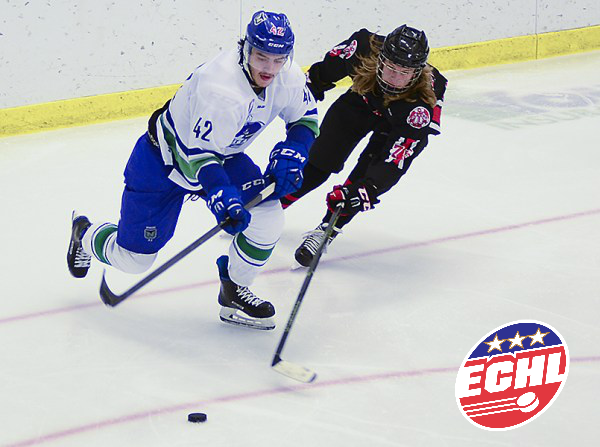 Norfolk, Virginia- Niagara Whalers forward Nicholas Pastorious has signed an ATO with the Norfolk Admirals of the ECHL! The Norfolk Admirals are newly affiliated with the Tucson Road Runners of the AHL and the Arizona Coyotes of the NHL. Pastorious joined the GMHL last season for the Niagara Whalers putting up 30 Goals, 44 Assists for 74 Points in only 34 Games Played, finishing the year ranked 7th overall in the GMHL South Divisional Rankings. In the playoffs, Pastorious was a force to be reckoned with scoring over a point-per a game with 6 Goals 7 Assists for 13 Points in 11 Games Played including a hat trick against the St. George Ravens. Pastorious wasn’t only dominant on the ice for the Whalers, but he was a leader off the ice as well, and was the Whalers Assistant Captain for the 2017-2018 Season. According to Head Coach Terry Masterson, “Pastorious is a true leader, and a player you can count on.” Pastorious enjoyed his time in the GMHL with the Whalers, stating, “The Niagara Whalers are a first class junior hockey club with professional coaches and management. This was one of the most enjoyable years I have ever had in my playing career with the Niagara Whalers. I would encourage any player younger or older who wants a professional staff from top to bottom, an opportunity to develop and move forward with their hockey career to consider joining the Niagara Whalers. The team gave me one last opportunity to make my hockey dream come true and delivered on the promises they made. I am truly thankful I was able to associate myself with the Niagara Whalers.” Nicholas has gained a lot of experience from his time at the junior level and is ready to take the next step to the professional level where he has signed an ATO with the Norfolk Admirals of the ECHL. The ECHL is the third best professional league in North America, and one of the more prestigious leagues in the world. 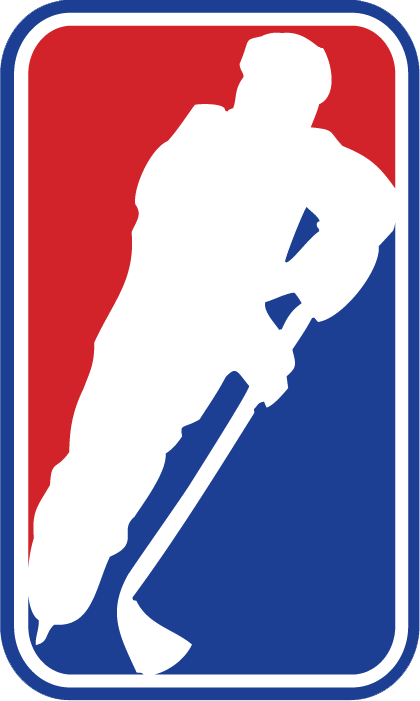 It is affiliated with the AHL and the NHL, and has advance players through the ranks to those levels, including players like Jordie Benn (Montreal Canadiens), Mike Hoffman (Florida Panthers), and Ryan Reaves (Vegas Golden Knights). We are proud to see one of our players get an opportunity to play at this level of hockey, and we wish Pastorious the best of luck!